Tops: (S = 34/37), (M = 37/40), (L = 40/43), (XL = 43/45), (XXL = 45/48). Rain Jacket (with club crest). Tops: (S=34/37), (M=37/40), (L=40/43), (XL=43/45), (2XL=45/48). 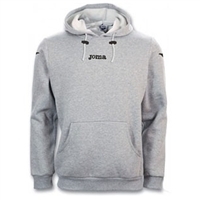 Full Zip Hooody (with club crest). Colour options; Black or Grey . Full Zip Tracksuit Jacket (with club crest). Tops: (S=34/37), (M=37/40), (L=40/43), (XL=43/45), (3XL=48/50).